Is your company in the search of proficient Security Professionals and advanced security systems? If your answer is yes, then this is the perfect destination for you. We are in contact with several Security Firms that undertake projects for security for Residences, Offices, Commercial Establishments, etc. The company also has the resources to recruit individual or a team of Security Men. 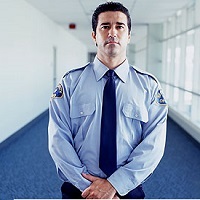 The Security Personnel, we recommend, possess the relevant skills, qualifications, and experience.